Laissez Les Bon Temps Roulez is the New Orleans rallying cry for Let the Good Times Roll. A New Orleans Experience is a multi-sensory treat of sights & sounds, tastes & aroma. This is a city you feel. Your challenge - tell the story with your photography. Our New Orleans Experience lets you capture the culture, history, and energy of the Crescent City through a series of excursions that pair a photography instructor with a licensed local tour guide. This is a learning vacation like no other. You can expect daily lessons, personal assignments, photo coaching on your excursion, and individual critiques. Transportation during the excursions is included. 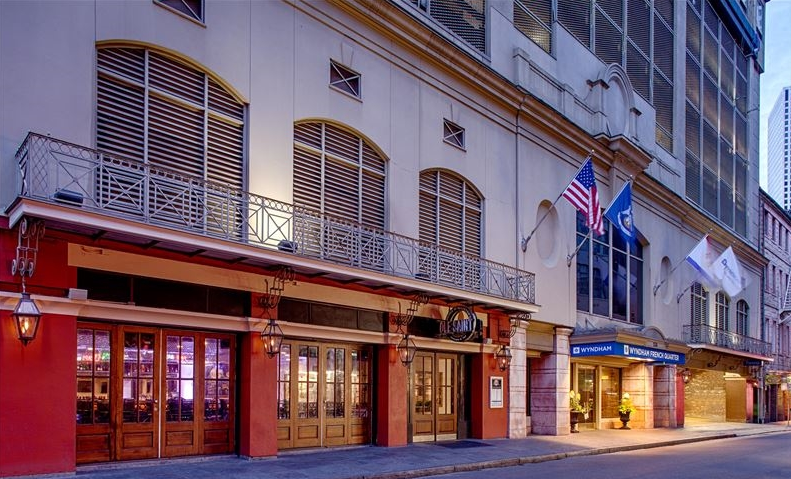 PhotoTour New Orleans attendees can reside at the Wyndham French Quarter at our group rate. 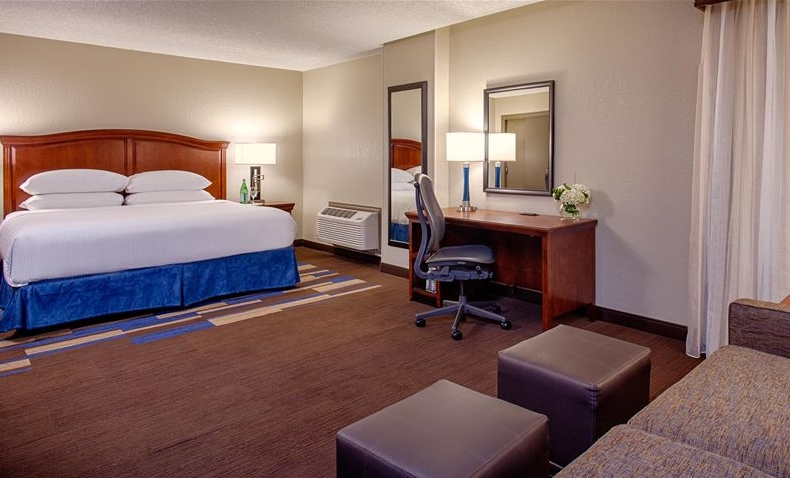 Our excursions will leave every morning from our convenient location, one block from Canal Street and a two blocks from Bourbon Street. The trip was first-rate and hit on all cylinders. The photography assistance was the best yet and clearly, the people you attract are wonderful. Collegial, congenial, generous. I'm looking forward to the next adventure already. Thanks again for your help and unending patience! PhotoTour New Orleans was a great experience! We stayed in the French Quarter and in addition to spending time there, we toured the St. Louis Cathedral and Jackson Square, French Market, Riverwalk, Tremé, Garden District, Lafayette Cemetery No. 1, Congo Square Drum Circle, and the Honey Island Swamp. We came away with terrific daytime, nighttime and weather images. Also, I was able to spend some quality time with wonderful like-minded photographers. Lyn was fully invested in us and our respective photos. He tirelessly guided us through the city, coached us with our camera settings and reviewed our actual shots with the goal of improving and learning. I can’t recommend this experience enough and if you get the opportunity to take this or any other session with Lyn, grab it fast! Thank you for a great trip to NOLA! It was just wonderful. Thankfully, we had a great group of people who sucked it up and made the best of our weather situation on Friday. That could have been a very unpleasant day. Thanks for everything. Thanks again for a great workshop/tour of New Orleans. It was an awesome group and a fantastic learning experience. Looking forward to future outings. Photo Tour New Orleans is a fabulous way to visit and experience the city. Lyn is a wonderful instructor and tour guide. We saw a lot during the three days and I loved the diversity of all the different aspects. The Swamp Tour was the biggest surprise with the wild boar and the gators coming so close to the boat. It was really thrilling/scary. The hotel location was great! I learned so much about taking photos and using my camera all while having a terrific time. I give it 5 stars!!!!! The PhotoTourDC trip to New Orleans was packed with a wide variety of photo ops from portrait to swamp and everything in between - as usual, Lyn provided expert guidance and tutoring for each and every person - the photo critiques were helpful - it was great to be immersed in a photo learning environment - made it more meaningful! Experiencing New Orleans from a photographers perspective was on my bucket list. I researched several events. I selected Photo Tour DC and very happy that I did. The New Orleans Experience was a photo event with sightseeing excursions rolled into one. After just 4 days I feel more comfortable with my camera, I have some wonderful photographs and I learned a lot about New Orleans. I also met some wonderful people. I could not have hand-picked a more considerate, fun group...the group from heaven. It was a pleasure sharing 4 days of learning with them and from them. I liked the four days of immersion into photography the most. It really helped to practice the principles we were taught day in and day out as well as get help in reminders and one on one instruction from a professional. Forme it was also a great way to see a city I had never been to before.